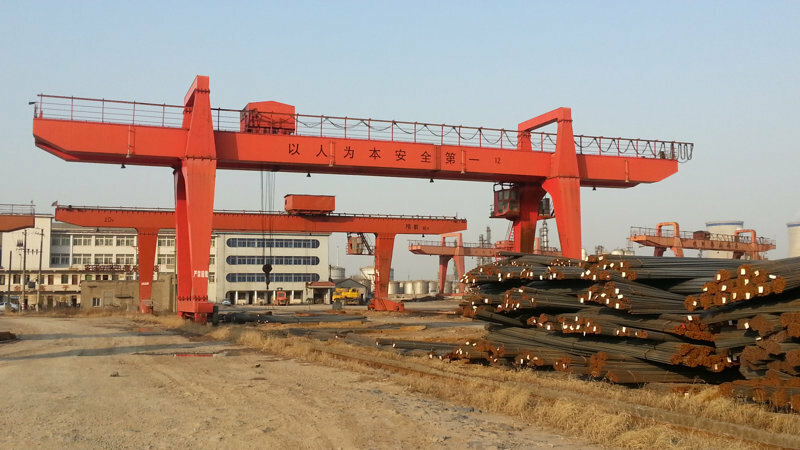 Large Duty Double Girder Gantry Crane - Henan Jinrui Machinery Co., Ltd. 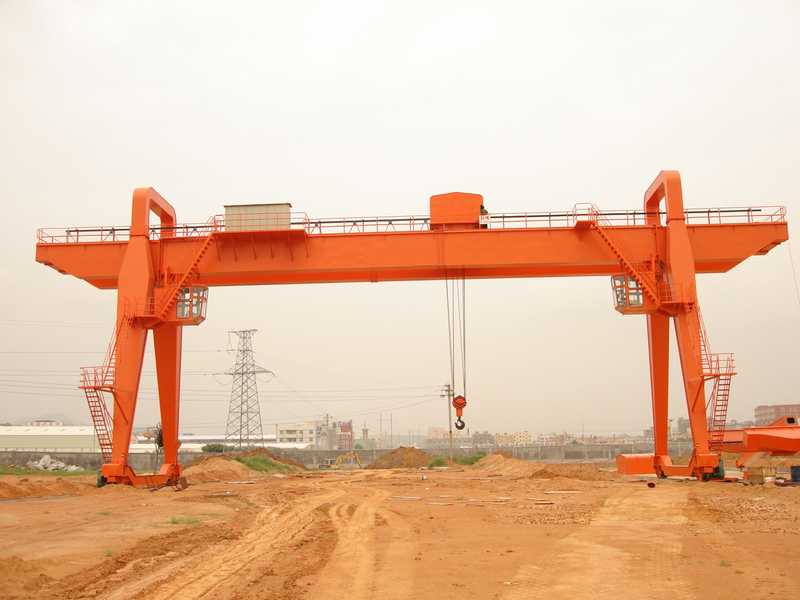 Double girder gantry crane is used together with electric trolley as lifting device traveling on the railway with high space utilization and heavy strong structures. It is mainly composed of two main beams, electric trolley, two ground beams and four legs, the power is supplied by cable or slide wire. 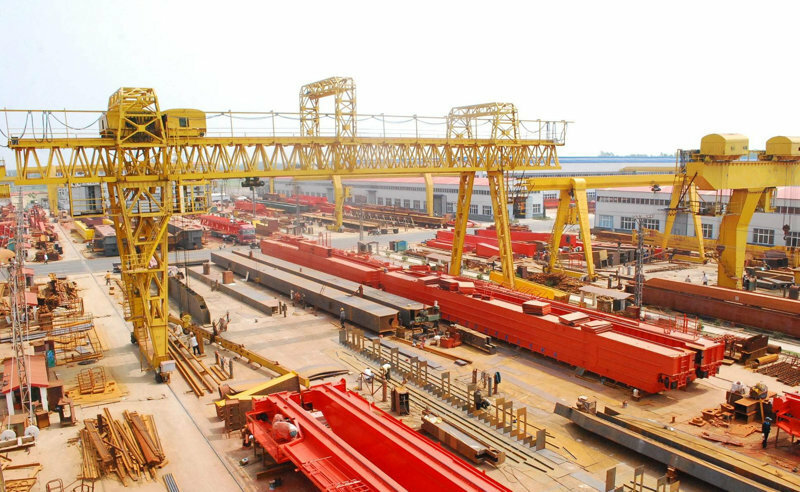 This kind of crane is widely used in open storage, loading and unloading operations yard, railway freight station, port cargo area, where it has a high frequency or more lifting times. 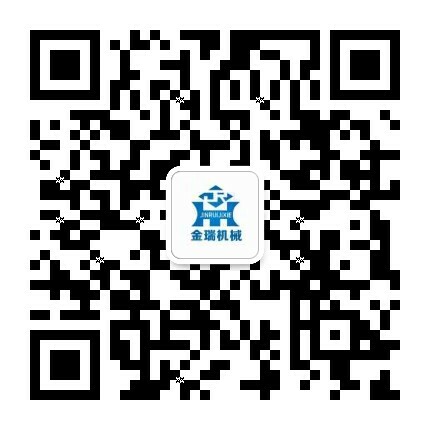 After sales-services: 18 months warranty; installation, commissioning and training services overseas; technical advisory for any time.